Perhaps the most famous trope in Spielberg’s bag of tricks is “The Spielberg Face,” a specific kind of shot where the camera pushes in on a character’s face while they look into the distance, amazed at what they’re seeing. When you make a career making movies about people seeing things they never thought possible, this kind of shot is foundational. Often, it’s the emotional trigger for the audience before we’re shown an amazing special effect. You don’t get those tingly feelings about seeing dinosaurs in Jurassic Park if you don’t first see Laura Dern and Sam Neil give the Spielberg face. A simple compositional trick that Spielberg repeatedly uses is placing a symbolic framing object between us and the subject of a shot. He’s always shooting people through other things. He’s especially got a thing for ceiling fans and overhead light fixtures. Reflections are Spielberg shorthand for letting us into the internal mindframe of a character. 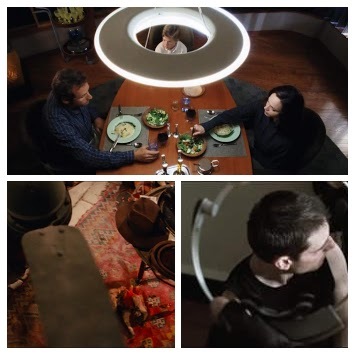 He often sets these shots up to let the character perform what they’re currently thinking of themselves, convey their aspirations, their fears, their current state of mind. In some ways it’s the other side of the same coin as the “awe face,” in that it allows us to see the emotions on a character’s face while also seeing what’s causing that emotion. Beyond that, it’s just more visually interesting and economical than a shot/countershot of a character and their point of view. 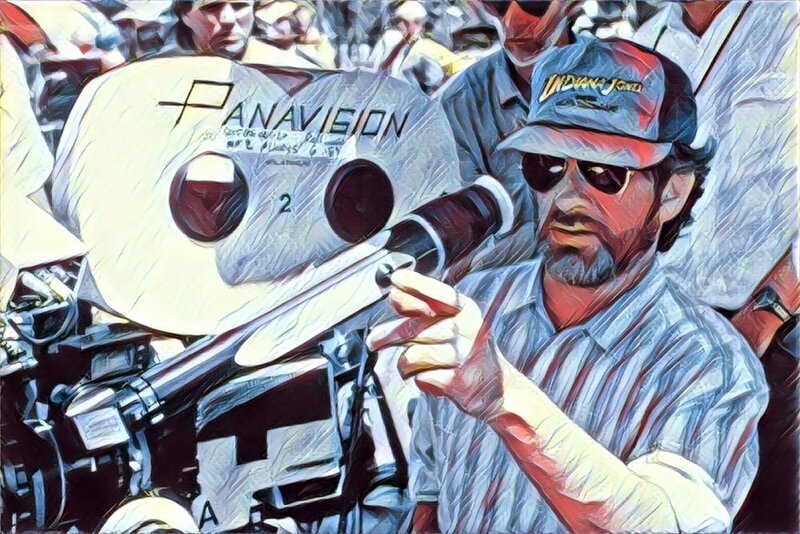 While Spielberg’s been using strong backlights to silhouette characters for his entire career, his later career is defined by his partnership with cinematographer Janusz Kaminsky, the king of ethereal lighting. They’ve now made 17 movies together, going back to Schindler’s List, and Kaminsky’s influence has become more and more pronounced as their partnership has grown. Kaminsky uses light impressionistically, highlighting its intensity with smoke, post-processing, and flares. While parts of Spielberg’s technique have gotten more understated and naturalistic as the years have passed, his use of lighting is going the opposite way. In films like Lincoln and War of the Worlds, the hazy, glowing light is omnipresent to the extent that some believe it detracts from the films. Mar 20 What Makes Spielberg Great?